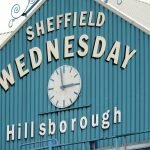 Sheffield Wednesday bounced back to our last defeat in the second best possible way on Saturday afternoon as we fought back from behind in the game against Rotherham United to take a point and again avoid back to back losses. 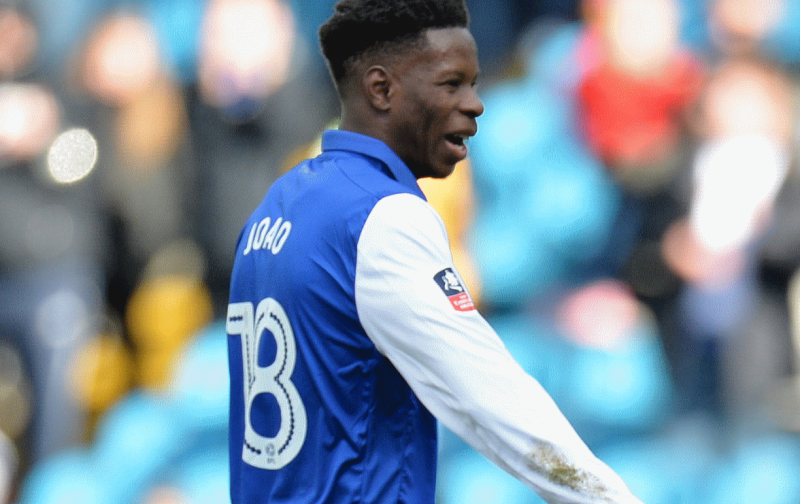 Having opened the scoring at Hillsborough via Lucas Joao, two goals in ten minutes for the visitors put us on the back foot, but Joao completed his brace on the day as he levelled matters up nine minutes after they took advantage and that was where the scoring ended. Not perfect by any means but most fans I imagine will have taken it as the draw was deserved, but the overriding story of the game was further chants for Jos Luhukay to be sacked. 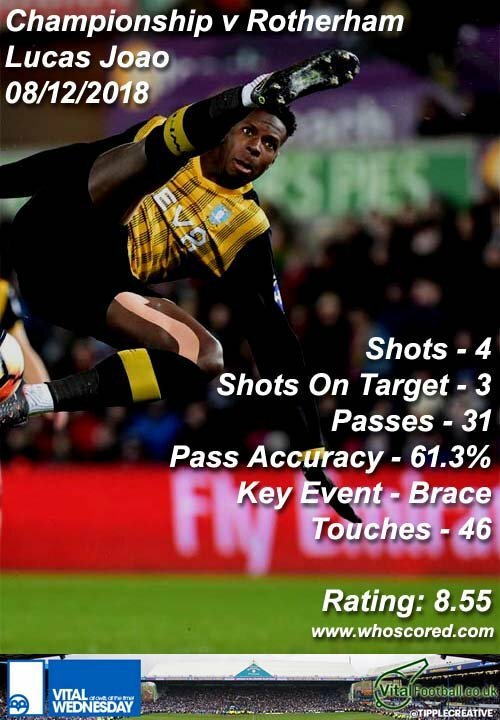 As it was though Joao clearly took Man of the Match from the game and statistics website Whoscored gave him an impressive 8.55 for his efforts. Completing the top five on the day were Atdhe Nuhiu (7.17), Adam Reach (7.14), Daniel Pudil (7.09) and Ashley Baker (6.89). We continue to see what the future holds but at least it wasn’t another defeat.